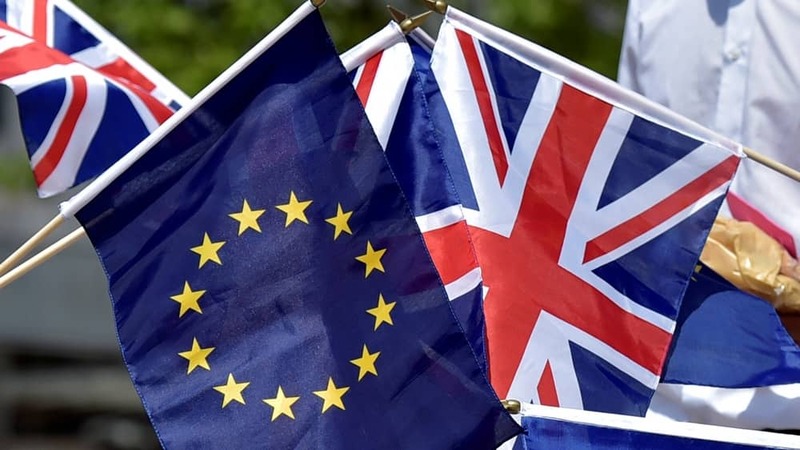 In the lead up to the general election and the start of formal Brexit negotiations in June, the EU Council of Ministers has outlined part of its negotiating position. Their announcement this week relates particularly to the rights of UK nationals living in EU countries. Their opening stance is that if you are living in France (or any other EU country) before the UK formally leaves the EU in March 2019, then your right to live there permanently will be protected. Getting under way this year, British Airways, Ryan Air and Easyjet have all announced new flights between the UK and cities across France. 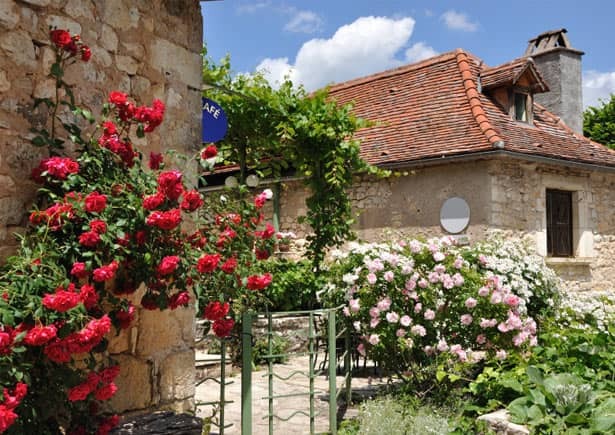 If you’re looking for a way to trade in the the commute and the office job, or if you're retiring but would like to maintain an income, or if you'd just like to live somewhere beautiful and enjoy a better lifestyle, a gîte business in France might present the perfect opportunity. 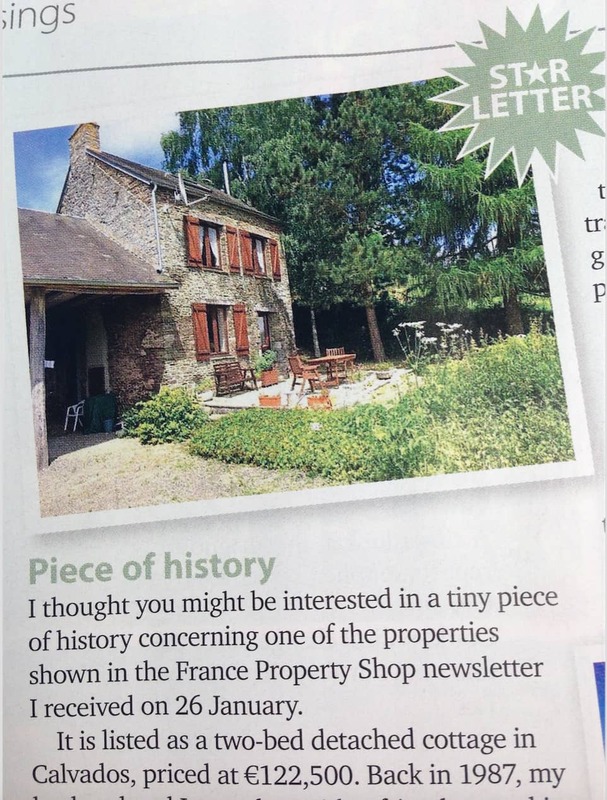 Out of the thousands of properties for sale in France advertised on the France Property Shop website, our properties are the pick of the bunch and hit number one, two and three spots as the most viewed properties on the website.